the ever gracious National Yacht Club in Toronto. 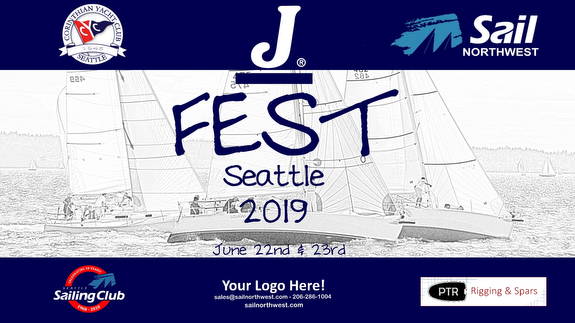 The four–day event featured a North Sails clinic on day one along with a very well attended reception sponsored by the J/80 class organization. Fantastic on-land hospitality was enjoyed throughout the event thanks to NYC and the local fleet volunteer organizing committee. 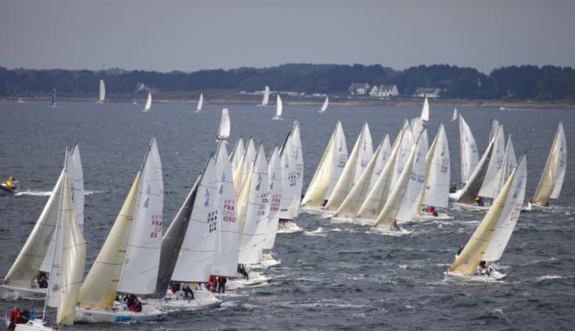 “With a total sixteen boats competing (six USA - ten Canadian) we had three days of windward leewards racking up 12 close quarter races,” said Lawrence Alexander, J/80 Class Vice President. A well-informed fleet, courtesy of Commanders Weather, saw great sailing on Humber Bay. A variety conditions starting with a gusty easterly with 1 m chop on Friday to two days 10 - 15 kts from the NW with a fairly flat race course. 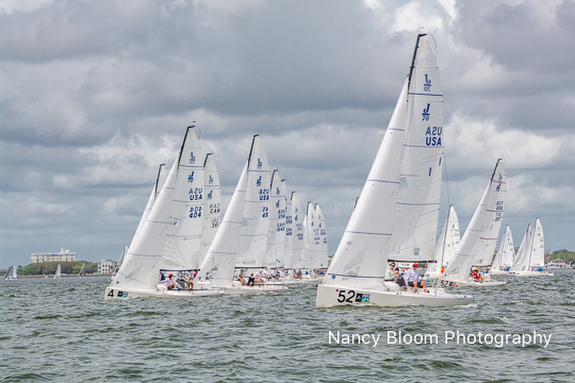 Janet Geisberger – PRO wasn’t surprised with the 180 that presented itself between race two and three on Sunday thanks to a strong thermal sea breeze. Janet and her team ran a flawless regatta. Only 11 pts separating first and third made for an exciting rally between the leaders. 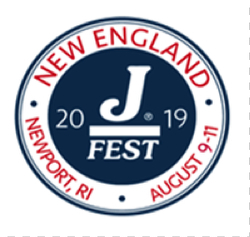 In the end, John White’s USA 1162 took the regatta along with crew Jonathan Bartlett, Debbie Gosselin and Shane Zwingelberg. “NYC ran a great J/80 NA’s really doing an awesome job,” said John White. Second place was handily secured by CAN 1007 Double Oh with local sailors Richard Reid, Rossi Milev, James Niblick and Gayle Gray. Gary Panariello on USA 1313 Courageous along with Jeff Jordan, Mike Coe and Ashley Love comfortably secured a third overall. 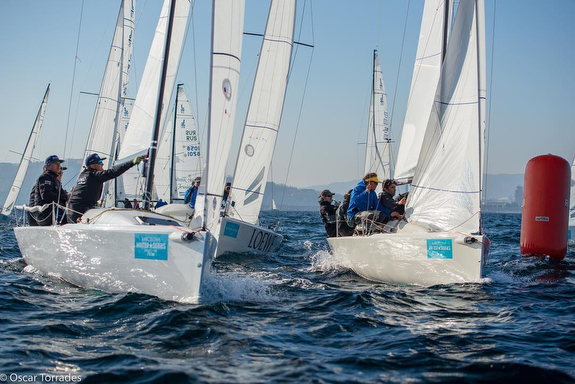 Rounding out the top five was top Canadian woman skipper, Trudy Murphy, on FEISTY and in fifth place was the American team of COOL J led by Alex Kraus. Generous sponsorships from Helly Hansen, North Sails One Design, FOGH, Slam, Steam Whistle Brewing, Creemore Springs Brewery, Mount Gay Rum, The Source, Commanders Weather, Cell Trade, Ontario Yachts and the J/80 class org. helped make this years championship a great event.